I am available for cultural workshops and demonstrations. I have given lectures at local libraries, schools, and Girl Scout events. 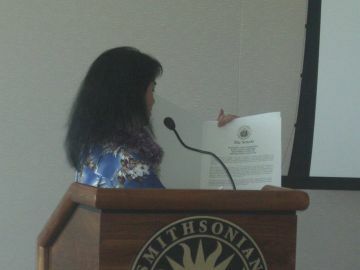 I have also presented at the National Museum of the American Indian in Washington, DC and given demonstrations for the Tidewater Quilter's Guild.